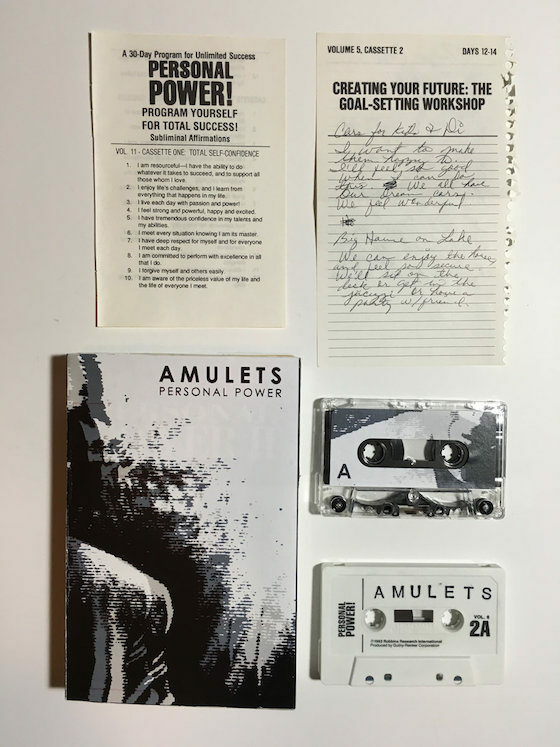 A tape release from Austin, Texasâ€“based Amulets â€” motivated by motivational tapes. 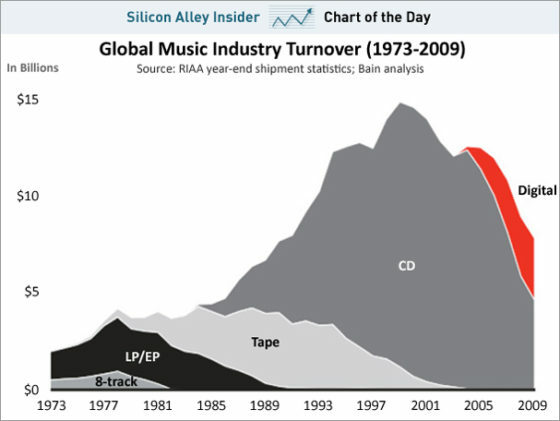 Sure, the tape cassette was once a dominant pop-music medium, and yes it has long since faded from mainstream commercial employment, but in addition the pop music market it was the foundation of late-night infomercials that promised a fast-forward education in business, real estate, language — and self-knowledge. The Austin, Texas”“based Amulets (aka Randall Taylor) feeds on this association with his new album, Personal Power. 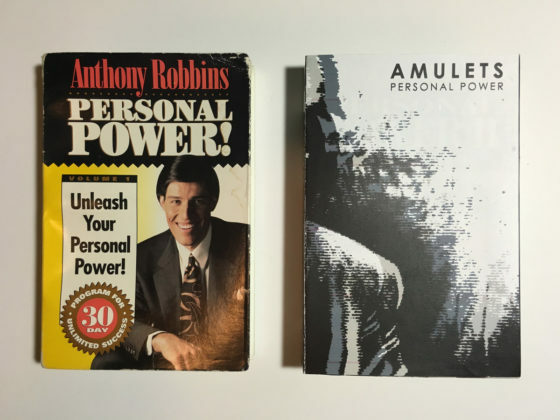 Its seven tracks, with titles like “Self-Sabotage” and “The Power of Focus,” are built from the source audio of motivational tapes, specifically those of Tony Robbins, the audio of Amulets replacing the original text spoken by Tobbins. Personal Power was released on June 28, just a few days after participants in one of Robbins’ “firewalks” were reportedly treated for second- and third-degree burns. Short bursts of speaking flesh out some of the tracks, referring to the side of the tape the listener is on, and welcoming the audience to the realm of self-actualization. The music itself is deeply droning, occasionally giving hints of guitar and loops, and generally enjoying the warpy loveliness of tape-based composition. There’s a certain cultural bleed at work here, a certain irony, in that for all his “business” aura, Robbins is a creature of what’s often called the “new age” movement. The music of the new-age movement, in turn, overlaps with and bears certain aesthetic and structural parallels with exactly the sort of music that Amulets is up to, namely a meditative music that can serve as background for activities and focus on introspection. Amulets’ creative repurposing of the source material isn’t restricted to the sound and the tape cassettes. Even the “notes/study guide,” as he described them, are part of the project. No doubt the limited edition, a total of 20, was determined by the availability of the originals. If you miss out on the physical cassettes, the audio will still be available for download.